The 17th novel in the series featuring LAPD Lt. Peter Decker and wife Rina Lazarus is, as the title suggests, a cold case. Genoa Greeves promises a large donation to the police department if they agree to reopen and solve the murder of Ben Little, 15 years ago, the only person to encourage her during her difficult school years. 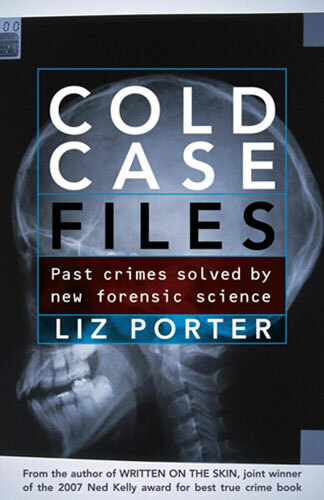 Greeves, now a multi-millionnaire, reads of a murder that reminds her of the Little case and it’s Decker’s challenge to find a link between Eckerling (whose body is found in the boot of his Mercedes) and the cold case of 15 years ago. Although still a best selling author, Fay Kellerman’s plot plods along in a familiar though unoriginal form with some tough-to-believe twists, which fans will probably still enjoy. It is also disappointing that the novel purports to be a Peter Decker/Rina Lazarus tale but Rina’s role in this tale is purely that of a supportive hausfrau. If you haven’t read any Faye Kellerman books, this is probably not the one to start with.